DreamScape is a brand of the Roysons Corporation, with headquarters in Rockaway New Jersey, USA. We are most commonly recognized for our leadership and expertise in commercial wallcoverings. 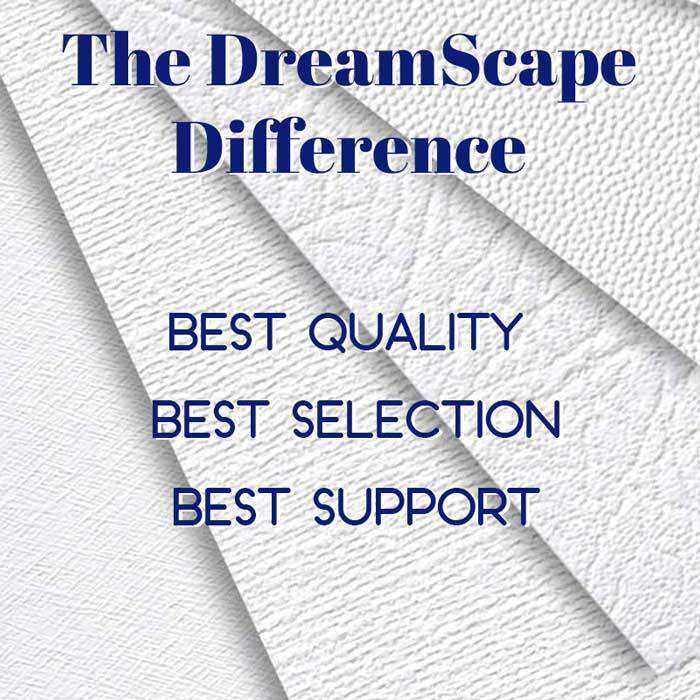 DreamScape products have a long standing reputation for quality and excellence. 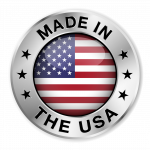 We put great effort into delivering our customers a pristine product. 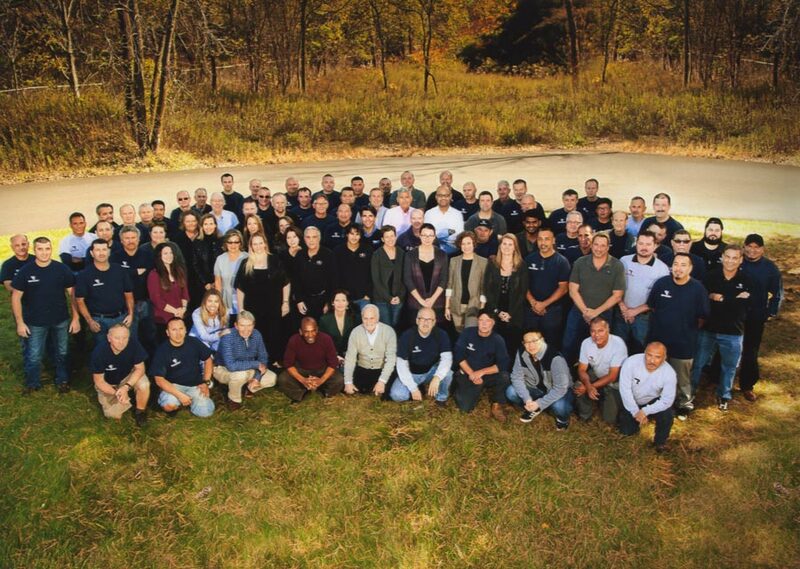 We have a deep understanding and appreciation for the critical aspects of large and grand format digital inkjet printing. Largest selection of materials for wall graphic projects. 20+ textures. Multiple roll widths and lengths. Custom capabilities. Our bright white optically tuned printing surface. 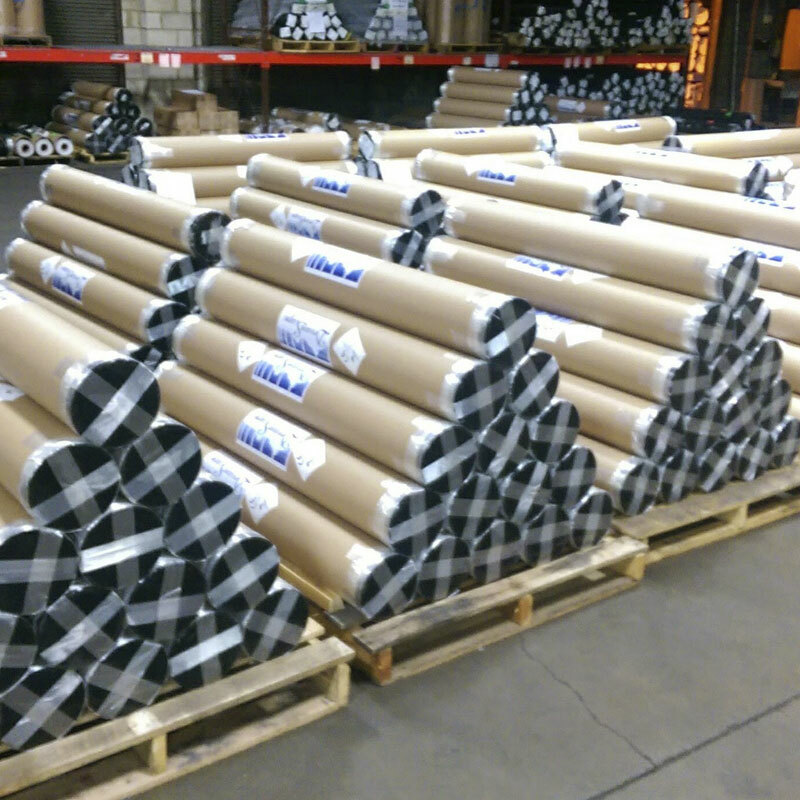 Splice Free rolls and no Flat Spots in the material – delivered safely in heavy duty tubes. Industry leading support – everyone needs help sooner or later and we have experienced technicians who are ready to lend a hand. Our support portal features a deep knowledge base that can quickly resolve most inquiries.